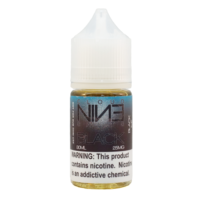 Vapetasia Milk of the Poppy E-liquid is a unique blend that you might not have seen before. 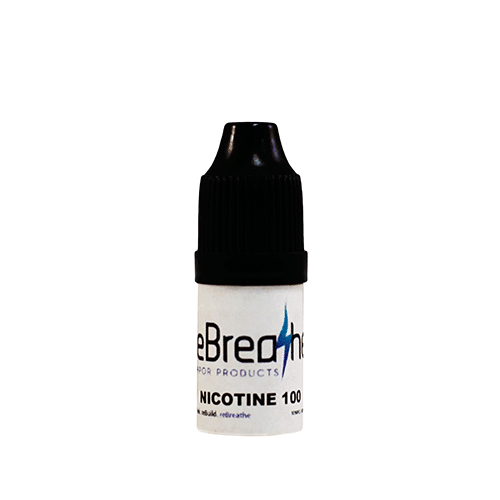 A velvety blend of strawberries and dragon fruit mixed with cream that can become highly addictive. Can’t knock it if you don’t try it!